Apple is preparing to release a free software update designed to improve the fingerprint recognition experience of Touch ID, potentially fixing a "fade" issue that has been experienced by some iPhone 5s users, AppleInsider has learned. A source familiar with Apple's development plans said the company is well aware of early adopter issues that many iPhone 5s users are experiencing with Touch ID, the fingerprint recognition feature introduced last year after acquiring AuthenTec in 2012. After launching iPhone 5s last fall, Apple has continued to work with the original AuthenTec team to improve its recognition software and will release an update relatively soon, the source confidently reported. However, AppleInsider could not verify whether the update will ship as part of iOS 7.1, which is expected to drop in mid-March. While initial reviews of Touch ID generally praised the "single touch" system for being easy to set up and consistently accurate, a number of users have reported what is being called "AuthenTec Fade," or intermittent recognition failures that begin to occur months after first configuring one's prints. Multiple users affected by the "AuthenTec Fade" problem have noted that reconfiguring their prints seems to return the system to its initial performance, but after several weeks the so-called "fade" creeps back. Another trick suggested in user forms is to configure your most commonly used finger multiple times as separate fingers, under the assumption that this makes it more likely that the system can recognize the print on the first try. While there are certainly some issues with fingerprint recognition that Apple simply can't solve, including tissue damage that would render a fingerprint completely unreadable or extremely wet conditions that could either swell a user's skin to the point where the print is actually too different to recognize, there are improvements the company can deliver in a software update that will improve users' Touch ID experience. Prior to its acquisition by Apple, AuthenTec had been rapidly innovating in both hardware and software at a regular pace. Modern electronic fingerprint sensors had appeared on netbook computers for at least five years, and Motorola had incorporated a swipe-style fingerprint sensor from AuthenTec on its ill-fated Atrix 4G phone in early 2011. By the end of 2011, Atrix users were complaining in public forums that their fingerprint sensor wasn't working at all, and that newer versions of Android lacked support for the sensor hardware. 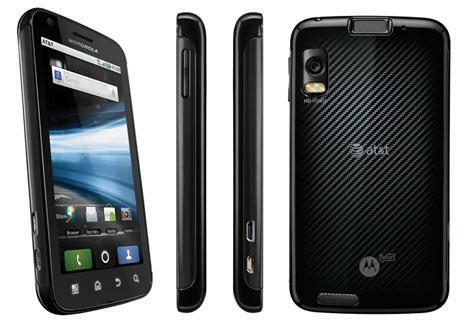 Subsequent versions of Motorola's phone dropped the fingerprint reading feature. 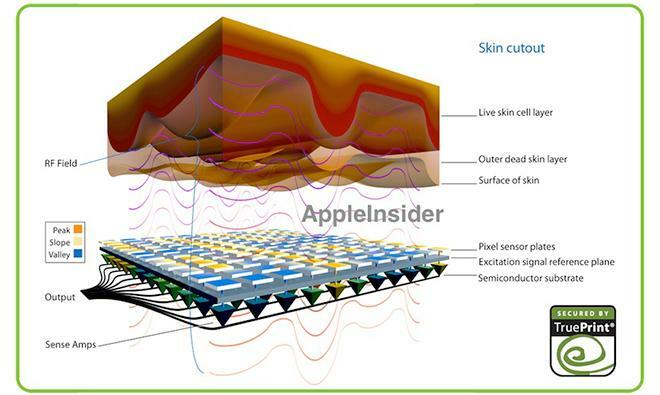 AuthenTec began floating a new fingerprint recognizer package representing the most advanced sensor and software technology available for mobile devices in late 2011, but the company subsequently divulged in SEC filings that none of the companies that AuthenTec approached with its latest technology expressed interest in adopting it apart from Apple. The company specifically noted that the main reason that no other companies had expressed any interest in the new technology involved the relatively high cost of its new sensor solution. Apple was impressed enough to quickly act to acquire the company entirely, in a $356 million purchase that represented one of the largest company acquisitions Apple has ever made. 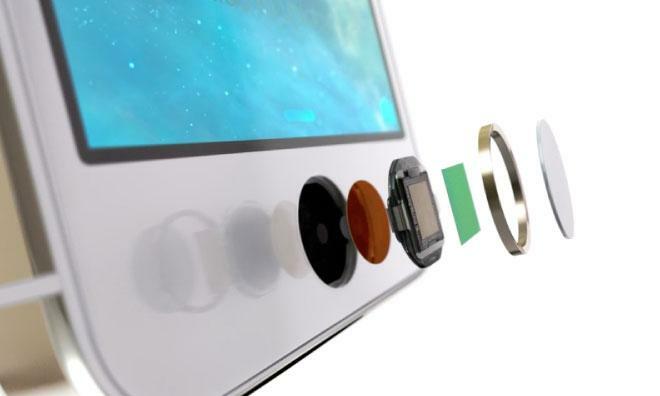 Over the next year, Apple and AuthenTec enhanced their fingerprint solution, developing a sapphire cover to protect the delicate sensor incorporated with the iPhone 5s home button and creating a setup and recognition process appropriate for iOS 7.